Callie continues to amaze and entertain us! 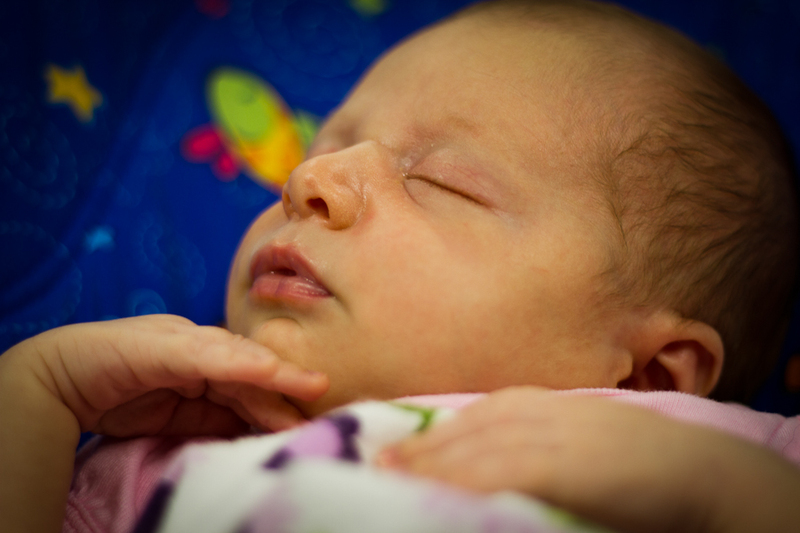 She continues to be a superb sleeper (I know I am probably jinxing us) and is doing amazingly well with feeding. In fact, at her 2 week appointment, when they expect babies to be back at birth weight, she is not only back to birth weight but has surpassed it by a pound! Maybe I need to cut back on the ice cream and milkshakes that I have let myself indulge in. She's so perfect!! And, we can't wait to meet her... Congrats!